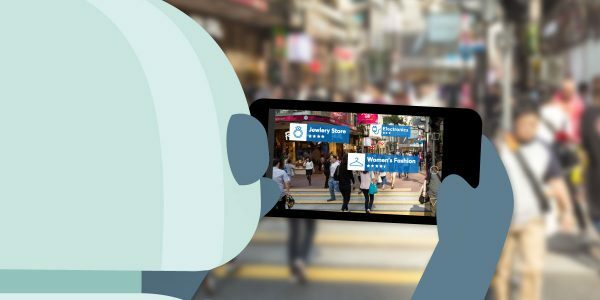 In this post, I will explore the over-the-top (OTT) messaging market in Asia and the various services offered by each of the platforms. 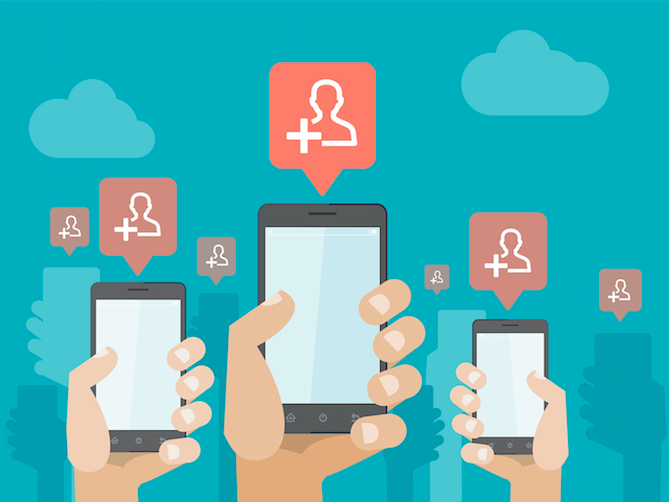 Before diving into the individual apps, however, we need to first understand why OTT messaging apps are the central part of the social landscape in Asia. Source: We Are Social, Digital in 2016. The chart above details the state of social media users worldwide, and illustrates the power of the Asian market. East Asia and Southeast Asia are the #1 and #2 social markets worldwide, with 1B cumulative users accessing social media platforms across both regions. Although social penetration in East Asia is fairly high at 48%, Southeast Asia lags behind Europe and North America, with only 37% social penetration. Despite this, Southeast Asia still features the global leader in social penetration, Taiwan, with 77% penetration. By comparison, the USA only 59% social penetration. Despite the lower social penetration, Asia still represents 1B+ social media users. So where are these 1B+ social media users spending their time? There are a few lessons we can take from this data. Firstly, the utility of messaging. 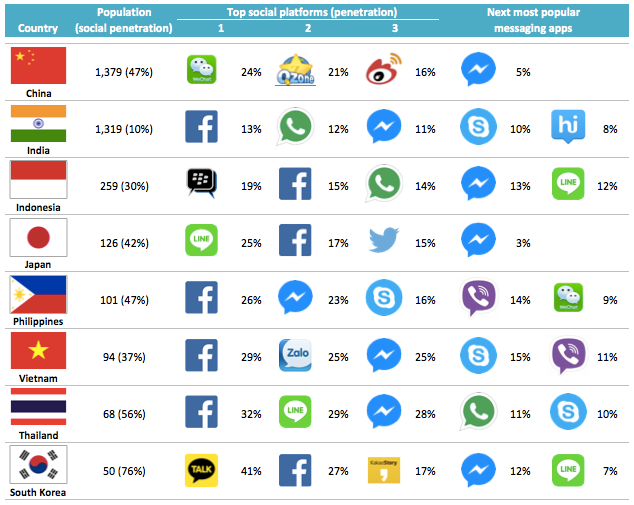 In six of the top eight countries, two of the top three social apps are messaging-first platforms. The two countries where that’s not the case feature a regional monopoly: WeChat in China, and KakaoTalk in Korea. This is even more striking when compared to the USA, where the top three social platforms are Facebook (41%), Facebook Messenger (26%), and Twitter (17%). The next closest messaging app is ranked #8, Snapchat (11%), followed by Skype (9%). This list enforces Facebook’s global dominance, as Facebook owns social across Asia. Every country on this list features a Facebook property (Facebook Social Network/Messenger/WhatsApp), and all but China (where Facebook is blocked) have at least two Facebook properties. In India, the top 3 social platforms are all Facebook properties. The only other messaging apps that have significant penetration (>20%) across multiple countries are LINE and Facebook Messenger. Taiwan, not pictured, also has significant LINE use. Other than Facebook Messenger and LINE, there is some frequent WhatsApp usage in Asia, with a lesser use of Viber and Skype. Looking at the top messaging apps, you can see that the four leading messaging apps in Asia (WeChat, LINE, WhatsApp, and Facebook Messenger) represent over 2.5B social users, globally. While WhatsApp and Facebook Messenger are significantly used worldwide, WeChat and LINE are primarily Asia focused. Source: Company press releases; industry estimates. Given that most users in Asia are on WeChat, LINE, Facebook Messenger, or WhatsApp, brands should focus their engagement these channels. However, user-brand engagement differs between each social channel. For example, WhatsApp does not enable brand communications. While the company recently announced they would soon allow businesses on their platform, this is still some time away. Given the Western/USA base of the company, we can initially expect brand presence to be restricted to Western deployments. 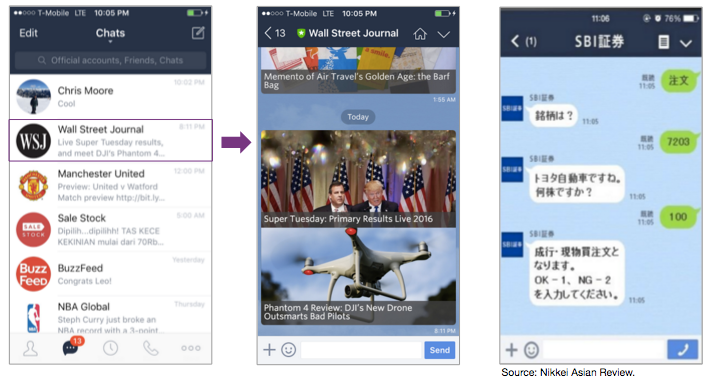 For now, brands can access WeChat, LINE, and Facebook Messenger as primary messaging channels to engage users across Asia. Each of these three platforms enables brand communications and value added services in different ways. 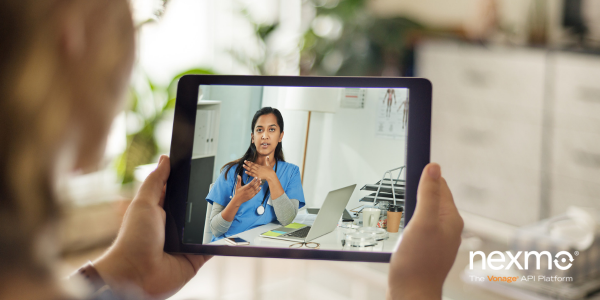 The common theme among all of them, however, is that they have positioned themselves as centralized platforms for users to access a variety of services, not just messaging. 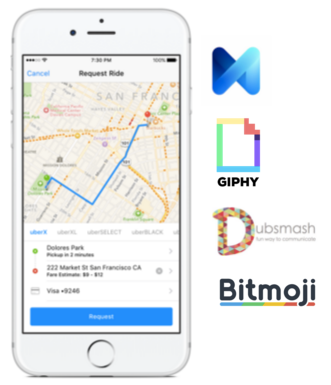 These platforms are moving the branded app and browser functionality into the messaging app itself, integrating themselves into every aspect of consumers’ daily lives. With 650M+ users predominantly in China, WeChat is the clear leader in social in China. WeChat started as a simple messaging app, and as it matured, added a variety of value added services for its users. In doing so, WeChat pioneered the model of the messaging app as a gateway to all consumer services. Connie Chan, a partner at Andreessen Horowitz, wrote a great blog post detailing how WeChat sits at the center of how Chinese consumers access these services, emphasizing the importance of WeChat’s payments and commerce services. 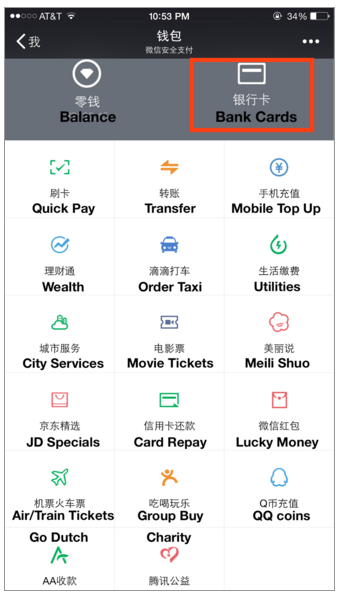 WeChat offers everything from movie tickets, to transportation (air, rail, taxi), to money transfer, and more. 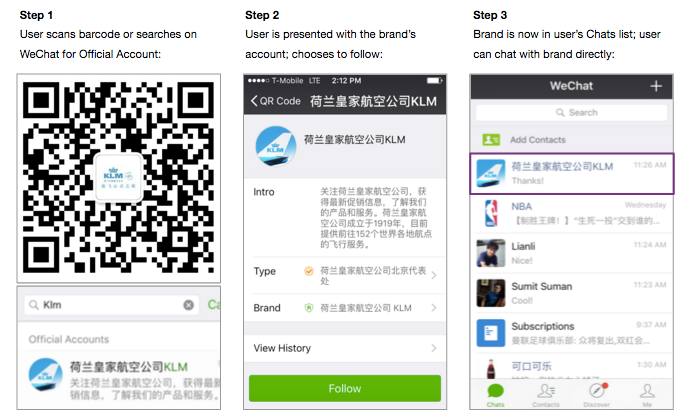 In addition to utility services, WeChat allows brands to create accounts on the platform and engage users directly via Official Accounts, which enable brands to offer users a mobile app/browser-like experience. This interaction reveals a key difference in how comfortable consumers in China are interacting with brands compared to consumers in the US. 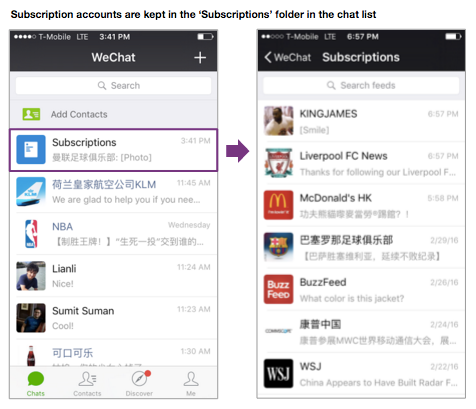 For WeChat users in Chinese, it’s normal to have a business in your WeChat Chats list, and to receive messages from them. If a user is not interested in a brand message, they can ignore it. On WeChat, these businesses aren’t “interrupting” you — having businesses in your Chats list is a part of life. Now, even though businesses appear in your Chats list like a friend, their accounts are anything but a simple chat window. 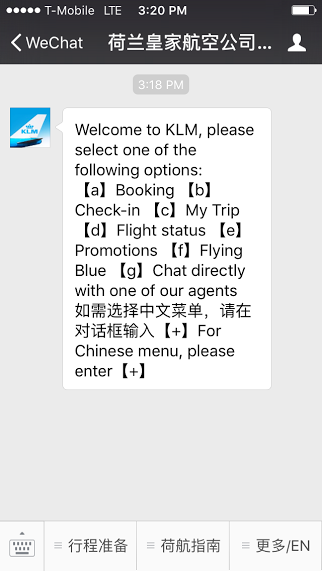 Within the KLM WeChat account, you can also access the full lifecycle of airline services, from flight booking to customer service. 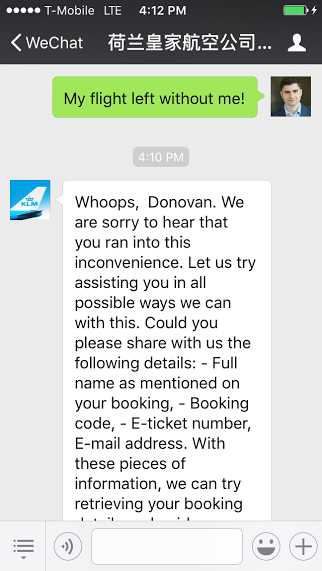 For a transportation provider like KLM, these utility services are extremely important, and the WeChat presence is architected to reflect this. Of course, no matter how much you love a business, nobody wants to get inundated by frequent promotions and messages from their favorite store. To guard against spamming and alienating users, WeChat limits how frequently account holders can broadcast unprompted messages to followers to four times per month. However, if a user interacts with a brand account (which can be as simple as accessing the account and clicking on something), then the brand can message the user an unlimited amount of times over the next 48 hours. What about businesses like news media, where the value is frequent, fresh content? 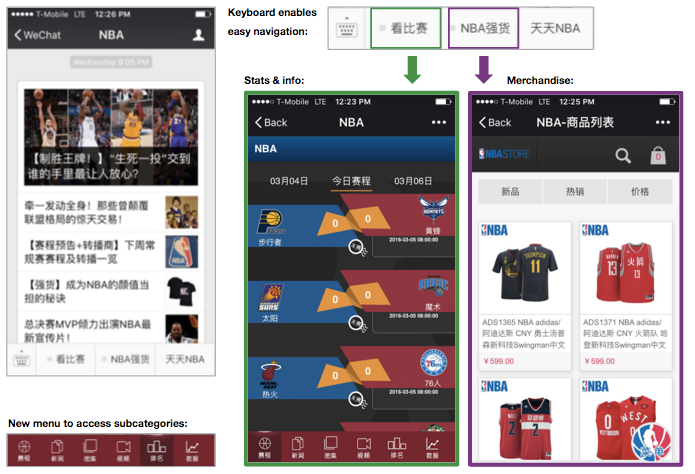 To satisfy these businesses’ needs for frequent customer interaction, WeChat offers Subscription Accounts. Unlike Service Accounts, Subscription Accounts are not individually included in users’ Chats list; rather, they are all bundled in a “Subscriptions” folder. Unlike Service Accounts, Subscription Accounts can send one broadcast message per day; like Service Accounts, the restriction is lifted when a user interacts with the account. Within these branded accounts, users can access all of the content and services from a business that they need, eliminating the need for a mobile browser or branded app. Though we’ve shown examples from some blue-chip brands, WeChat Official Accounts aren’t only for large multinationals; small laundromats and restaurants in China also have Official Accounts. 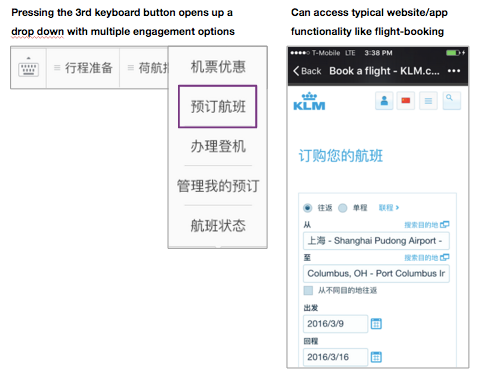 As seen from the above examples, it is critical for brands, no matter big or small, to be on WeChat to effectively engage users. 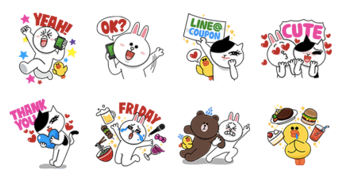 LINE is the leading messaging app in Japan, Taiwan, and Thailand, with 200M+ users worldwide. Launched in 2011 by NHN Japan, the Japanese arm of Naver (the Korean Internet giant), the platform has many similarities to WeChat–users add friends via barcodes, and brands can create accounts to interact with users. When it comes to services, LINE’s main difference from WeChat is that it provides key value added services via unbundled apps (50+ apps in the “LINE Family”). Apps in the LINE Family include LINE Shop to find the best shopping deals, and LINE TV to watch videos on mobile. Although LINE and WeChat both offer accounts for businesses, they take different approaches. While WeChat Official Accounts are free for brands outside of China, LINE charges businesses substantially for its Official Accounts. Furthermore, LINE created the [email protected] app for smaller businesses to communicate with users. 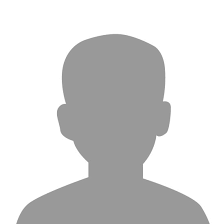 [email protected] accounts are also significantly cheaper than Official Accounts. Users love these stickers, and LINE allows brands to create and sell stickers featuring the LINE mascots via the LINE Creators Market. Brands like Disney, Burberry, and UNIQLO sell these stickers to drive brand affinity and increase revenue. Following the dominance of WeChat, KakaoTalk maintains 41% penetration in South Korea, while Facebook Messenger, the next closest messaging app, has only 12% penetration. That said, KakaoTalk isn’t heavily used anywhere besides Korea. Although they are dominant in Korea, that represents ~50M active users, compared to the 650M on WeChat and 212M on LINE. 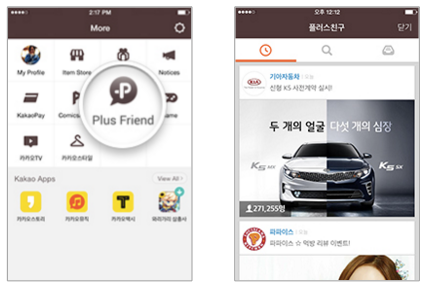 For now, KakaoTalk is most relevant for brands where South Korea is a highly strategic market. Facebook has been a key platform for social customer service and engagement for many years, as branded ‘Pages’ have been the center of all customer engagement on Facebook. In 2014, Facebook disabled the Messenger feature in the mobile app, forcing users to download the standalone Messenger app. The unbundling of Messenger was the first step in establishing Messenger as a platform (like WeChat). 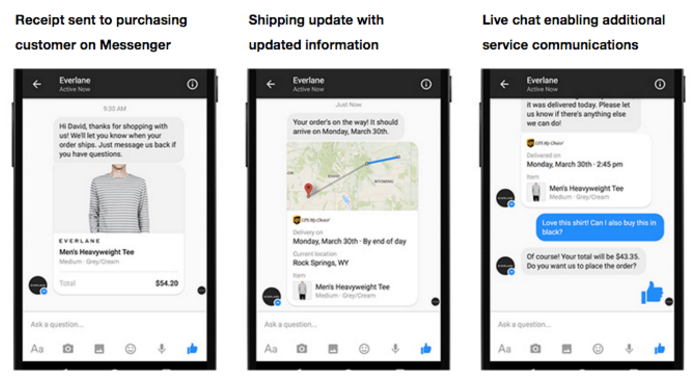 Facebook took another big step in March 2015, when they announced Business on Messenger, a set of new functionalities enabling deeper customer engagement and integration into existing enterprise platforms (CRMs, etc.). 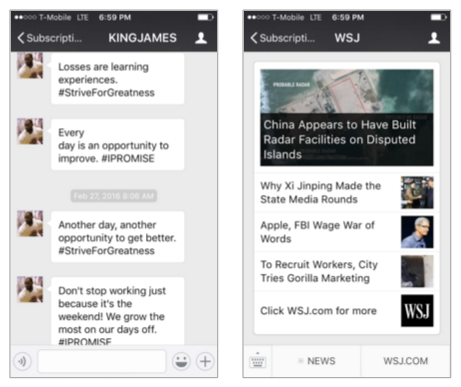 Facebook has acknowledged WeChat’s influence on their Messenger buildout, saying, “…the Asian paradigm has shown there’s a there there,” and calling Messaging, “…truly, the next frontier.” Facebook has rolled out the Business on Messenger functionality with selected partners over the last year, including Sprint and Hyatt. 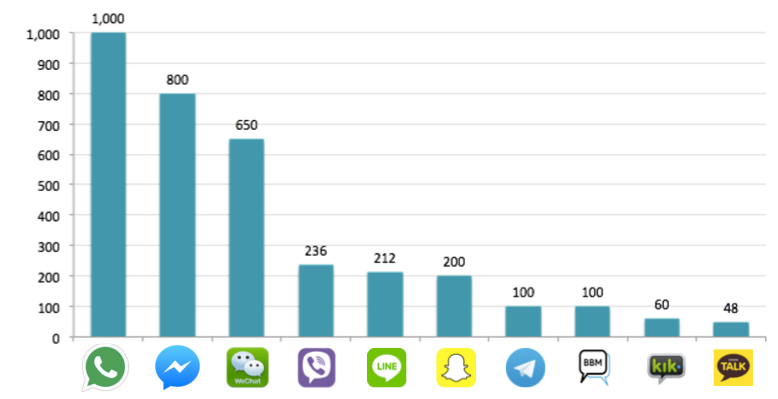 The social media landscape in Asia is dominated by messaging apps. WeChat and LINE have enforced their dominance by providing access to various consumer services through their platforms. 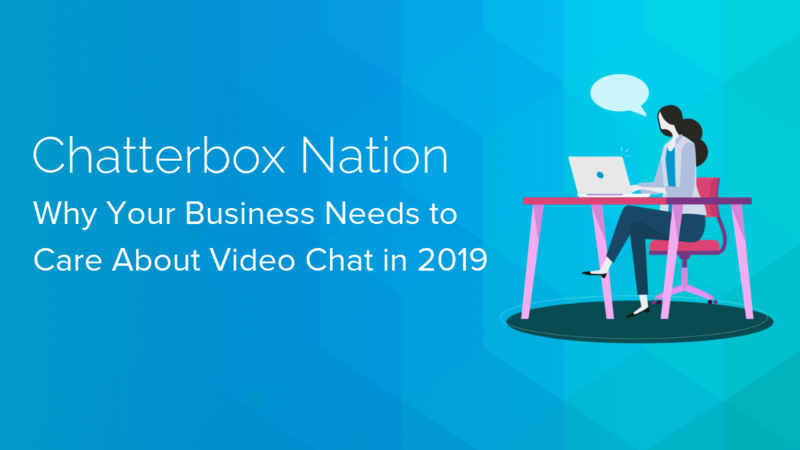 Although Facebook Messenger doesn’t yet do this significantly in the region, it has risen to the top of several markets in Asia on the back of the Facebook Social Network. As Facebook expands Business Messenger functionality and value added services globally, it is ideally positioned to rise to the top in Asian markets where there is no dominant platform. Brands evaluating their customer engagement strategies and channels in Asia must understand the unique social media/messaging dynamic in the region and the distinct capabilities of each platform. To learn how Nexmo provides access to over 3 billion users on their favorite chat app including WeChat, Viber, and other more via a single API, click here.